Safety critical medicals are designed to ensure that anyone undertaking safety critical tasks at work is healthy and competent. This is vital as any employee who may work in a potentially dangerous environment needs to be fit to do so. Safety critical roles involve any occupation that exposes staff to potential danger in the form of heights, machinery, confined spaces and other hazards to health. Examples include drivers and roadside workers, plant operators, scaffolders and riggers, mechanical handling equipment operators and divers. As an industrial city known for its manufacturing, AlphaBiolabs chose Newcastle as a location for one of its dedicated medical testing facilities. As well as being conveniently located in the city centre, this Newcastle Walk in Centre* can also save you money. AlphaBiolabs offers a complete package of safety critical medical assessments combined with drug and alcohol testing. Appointments can be scheduled quickly to meet urgent needs, and could save you more than £100. Alternatively, we have a nationwide network of medical professionals who can visit a convenient location (whether your workplace or home) to undertake these combined assessments. What does the safety critical medical involve? 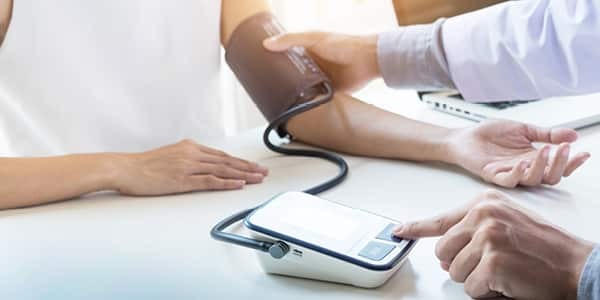 The safety critical medical takes around 1 hour and includes a general health questionnaire, Snellen (eye), lung function, audiometry (hearing test), urinalysis, blood pressure tests as well as height, weight and body mass index (BMI). Samples are taken for the drug and alcohol tests, and if required, can be sent back to our Warrington-based laboratory for confirmation testing. If lab confirmations are needed, we can provide next day results.